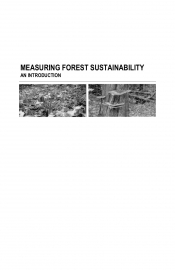 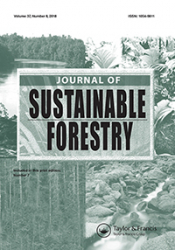 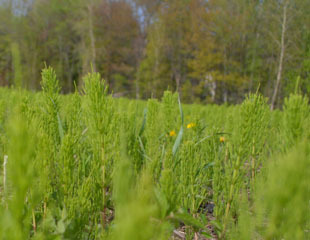 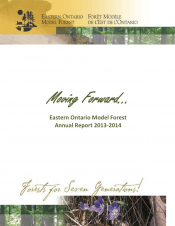 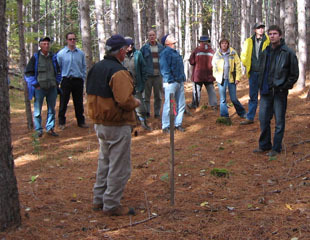 An examination of Eastern Ontario's legacy and commitment to forest sustainability. 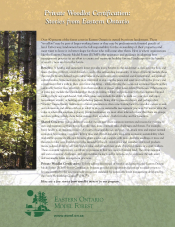 A provincial update on 2018 major forest disturbances and monitoring data. 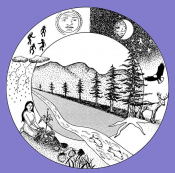 First Nations' approaches toward environmental stewardship have always been based upon partnership and a sense of belonging within the natural environment. 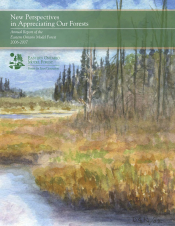 This article the addressed the cornerstone of traditional community relationships. 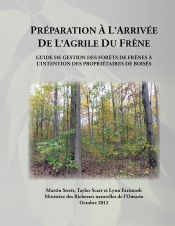 L’arrivée inévitable de l’agrile du frêne constitue un défi intimidant pour de nombreux propriétaires de boisés en Ontario. 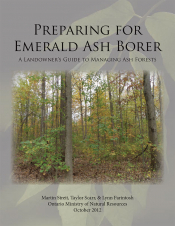 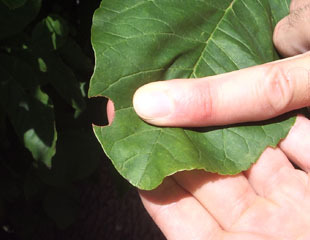 This factsheet describes the ash forests of Ontario and discusses the emerald ash borer. 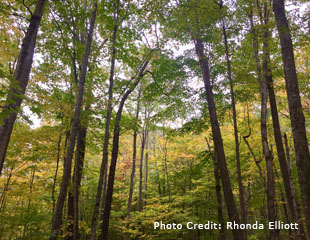 Five stories from private woodlot owners and their journey to certification.